Starring – Mark Wahlberg, Anthony Mackie, Dwayne Johnson. Review – Directed by Michael Bay, Pain and Gain may be his best film. Based on the violent true story of Miami body builders committing a viscous crime, the film is actually a great comedy and satire. It contains excellent performances from all three of it’s leads. Mark Wahlberg, Anthony Mackie are great and Dwayne Johnson may be the best of them all as the religious criminal (with a ‘Team Jesus” t-shirt) showing you he can really act. 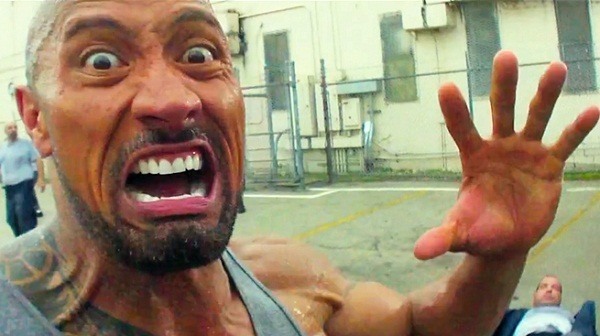 Pain and Gain knows how stupid it is, just like it’s protagonists. Bay directs with relish, a perfect movie for his style. Must watch.